Ni Fei, CEO of Nubia, gave information about Red Magic 3, the new game phone that will be introduced in April. Xiaomi gels game phone Black Shark 2 is a solid competitor. In April, Nubia is preparing to officially introduce a game phone called Red Magic 3. According to Nubia CEO Ni Fei, the cooling system of the phone will be at the forefront. The phone will come with a hybrid cooling system combining liquid-cooled, air-cooled and turbofan components. The phone will try to minimize the heating problem by changing the fan’s operating speed according to the intensity of the operation and the instantaneous temperature of the phone. 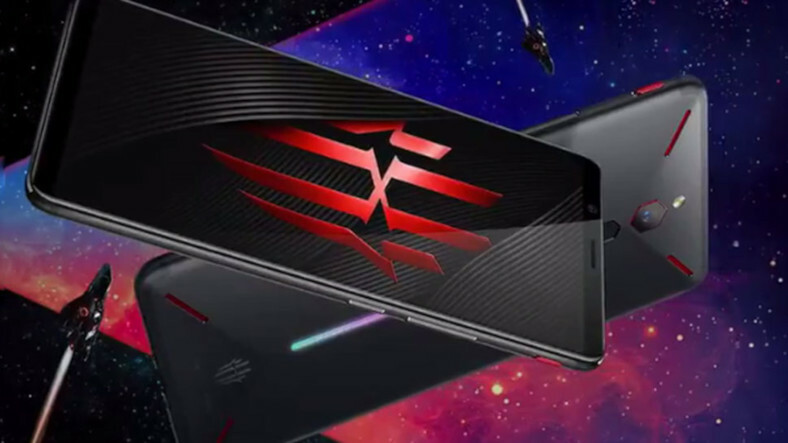 Since this is a gaming phone, the phone is expected to come with 12 GB of RAM and Snapdragon 855, one of the best processors in the industry. It can be said that the phone will respond better to touch warnings during the game with its 4B vibration system. We also think that the battery capacity will be at least 5000 mAh. Nubia, the first sub-brand of ZTE, said that Red Magic 3 will have a higher refresh rate than many gaming computers. This means that the phone can probably come with a 120 Hz refresh rate. Red Magic Mars, the company’s latest game phone, is now attracting great attention in the European market. Red Magic Mars has a Snapdragon 845 processor, 10 GB of RAM and 250 GB of internal memory. The phone offers users a 3800 mAh battery and a 6 inch Full HD + display.